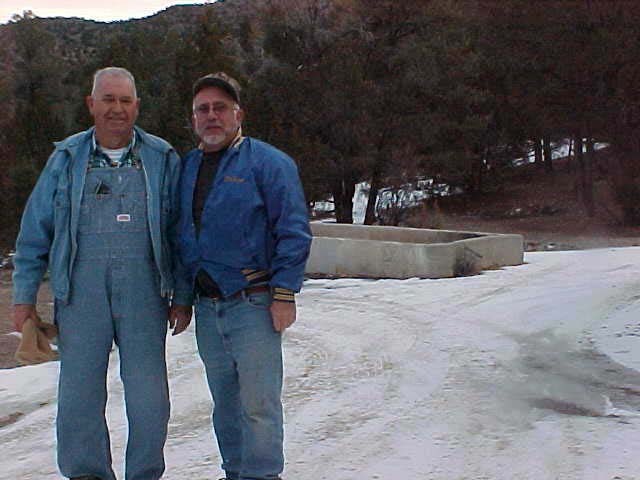 Growing up the greatest thing in the world for me was getting to go out in the back country with my Dad and Bert. I have never met another person who loves getting out in the back country as much as either of these fellers. 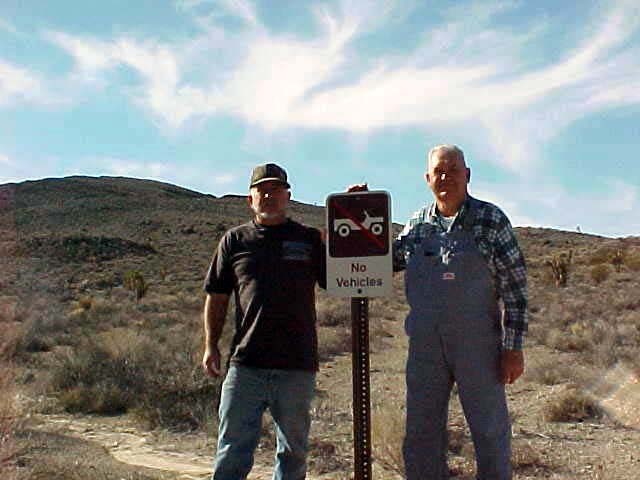 Many of my childhood memories are of me sitting in-between these two guys in the truck or on the wheelers exploring, building new trails, and seeing the beautiful back country. 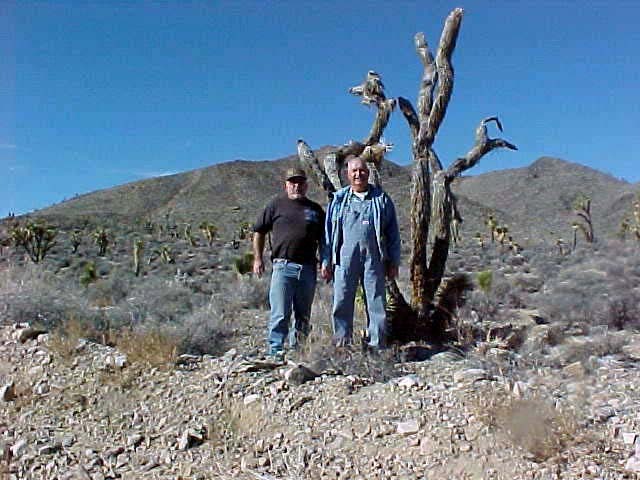 It is because of these two guys, the original Back Country Ramblers, that I have such a deep love of the back country. Still to this day I love nothing more than getting out in the hills with family and seeing some of Gods greatest creations. The Back Country Rambler site is a way for me to document and share this beautiful country with others. With each trip I hope to share a little history, general directions and travel precautions, photography of the area, and some of my thoughts about the places that I visit. The Back Country Rambler site is a way for me to combine a few of my hobbies into one central place and share them with others. However, in truth, it is just another excuse for me to get out and see the back country that I love. Those old guys look like the ones that left John Wesley Powell and decided to go it on their own. Their bones are somewhere on the Az strip. These both man are really amazing and done a wonderful job by visiting every single corner of the world for their enjoyment and fun. Their adventurer’s journey is amazing and in blowing. I love the place where they both visits and their pictures are also very impressive and outclass. This is great type of adventurous website where nobody get bored. It keeps his viewers fresh and active. My spouse and I stumbled over here from a different website and thought I may as well check things out. I like what I see so i am just following you. Look forward to finding out about your web page for a second time."